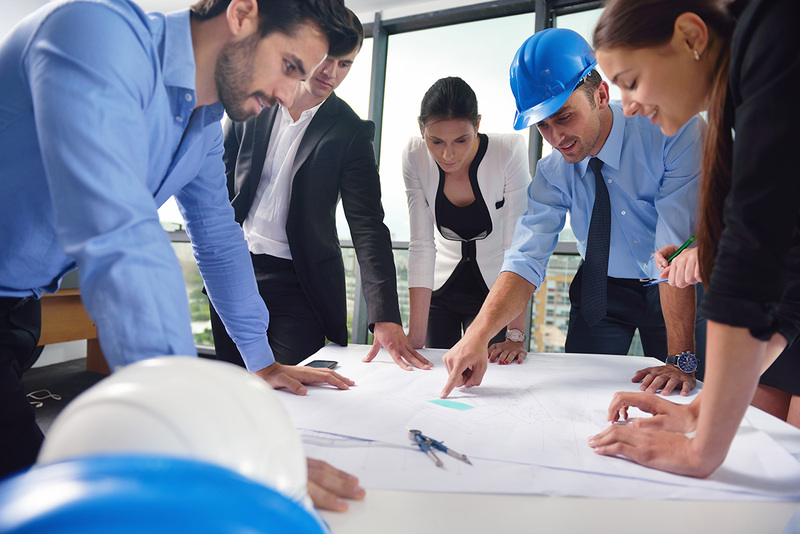 When it comes to planning, construction and renovation services in New York, IMS has all the tools you need to complete your project on time and within budget. From small-scale renovations to full-scale remodeling and construction projects IMS construction services guides you throughout the entire building process. Project planning, design and completion become a seamless sequence of events when IMS professionals are in charge. We work in close concert with you on each step, carefully listening to your needs and expectations. When IMS is called upon to deliver a construction, renovation or remodeling project, we are there for you with the professionals, the experience and the plan to provide the best in remodeling services. Trust IMS to pull together all the elements to make your project a smooth transition from the first measurement to the last screw.